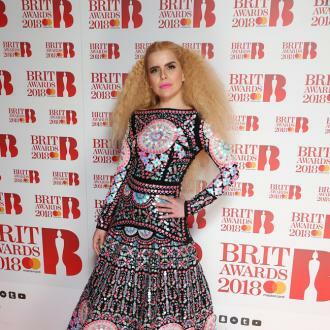 London-born singer Paloma Faith has revealed she wants to have another baby with her boyfriend Leyman Lahcine. 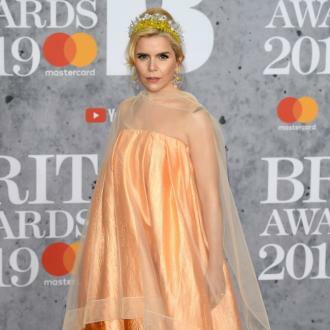 Paloma Faith wants to have another baby. The 36-year-old singer - who already has an 18-month-old child with boyfriend Leyman Lahcine - has revealed she would love to have another child, even though she knows parenthood can be a stressful experience. She explained: ''You go through all that then think: 'I know, I'll have another one and make my life even worse'. Paloma revealed she is eager to give her baby a brother or a sister, having been raised as an only child herself. Speaking to the Daily Star newspaper, the 'Crybaby' hitmaker shared: ''I was raised an only child and while I never felt I missed out on anything in childhood, in adulthood I feel like I'm missing out not having a brother or a sister. The London-born star admitted that her first experience of parenthood left her feeling ''broken''. 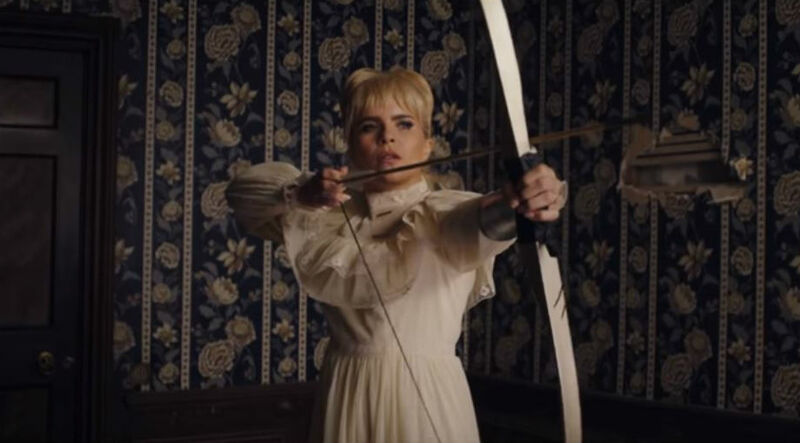 But now, Paloma is more prepared for the stresses of raising a child. She said: ''I feel I lost myself and got a bit broken but now I wouldn't change it for the world. Earlier this month, Paloma claimed becoming a mother has allowed her to achieve more than ever. 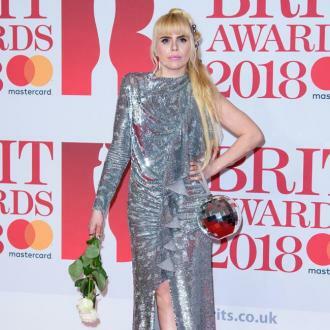 The singer said she's become even better at her craft since she gave birth in December 2016.